We are a Roofing Contractor in Ocala, Florida providing high quality Residential Roofing Services with superior customer service. 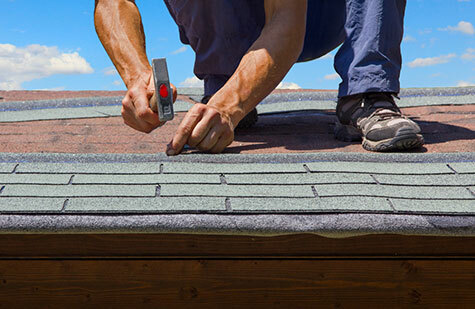 Our Residential Roofing services include New Home Roof Installation, Home Re-Roofing and Home Roof Repair, throughout Marion County, Lake County and the surrounding areas. Our Residential Roofing Contractors are highly skilled at producing durable end results with minimal interference to the home owner’s daily operation. This is what sets us apart from other roofing contractors. Since 1986, Scott Smith Roofing, Inc. has been installing new residential roofs. 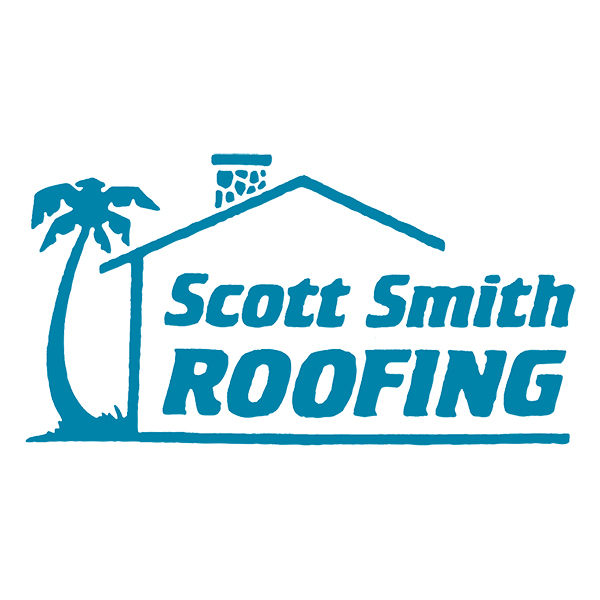 Scott Smith Roofing knows residential roofing. We have been installing residential roofs since 1986. 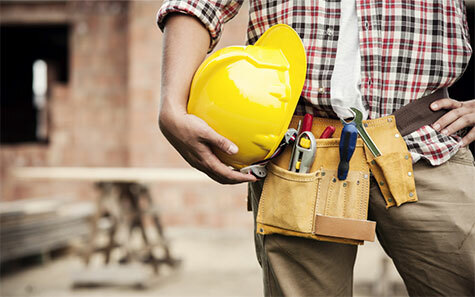 We have grown to become one of the largest Roofing Contractors in Ocala, Florida. Nobody looks forward to the time you need to re-roof your residential home. You may have major questions of “how much will a new roof cost me”, “what is the best shingle”, or “is there financing for new roofs?” Whether it is, determining your budget, or choosing the right shingle or any other question; Scott Smith Roofing has over 20 years of experience helping our clients make the decision that best fits their situation. Scott Smith Roofing has been repairing roofs on homes for over 20 years! We have the experience to identify why your home’s roof is leaking, and the expertise to develop an effective solution to stop it from leaking and prevent future leaks or damage! 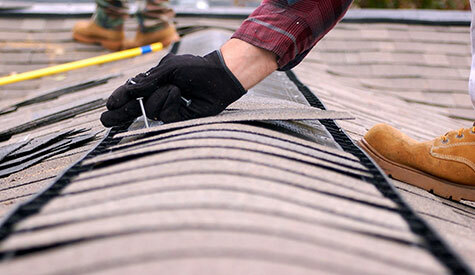 Our home roof repair crews are specially trained for home roof repairs. No job is too big or too small for Scott Smith Roofing!